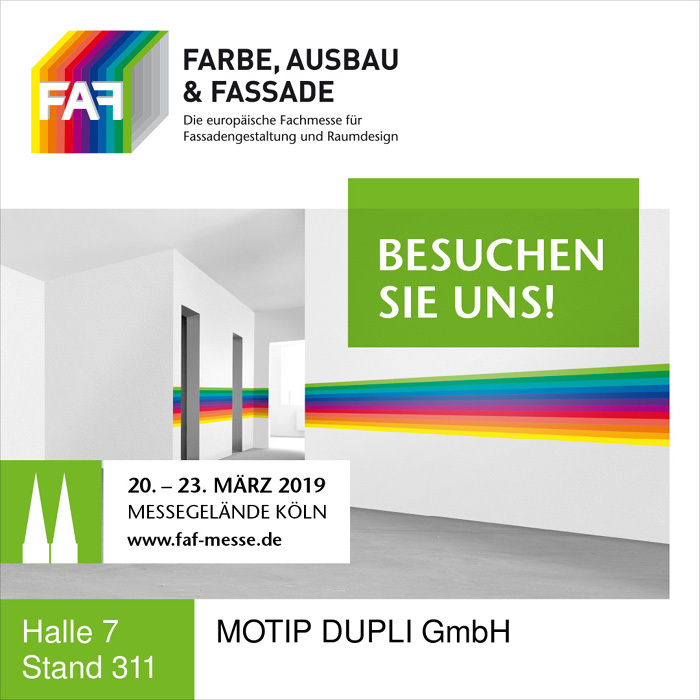 The innovative, custom oriented DUPLI-COLOR shopper concept has been met with great enthusiasm on the FAF (Farbe, Ausbau & Fassade) the leading trade fair for facade design and interior architecture by the visitors of the MOTIP DUPLI fair booth. 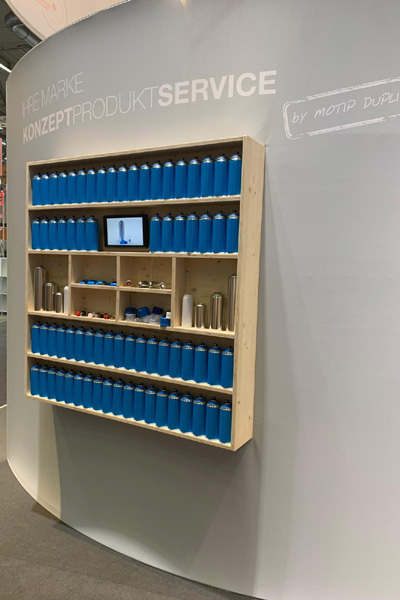 But not only the new POS/shopper concept received great interest, also the new solution approach in the private label sector and the brought along new products were in the focus. 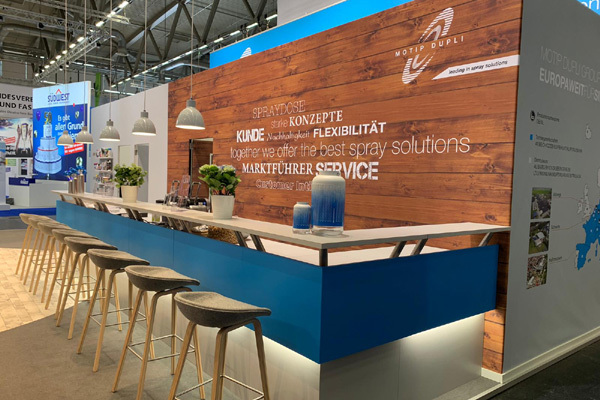 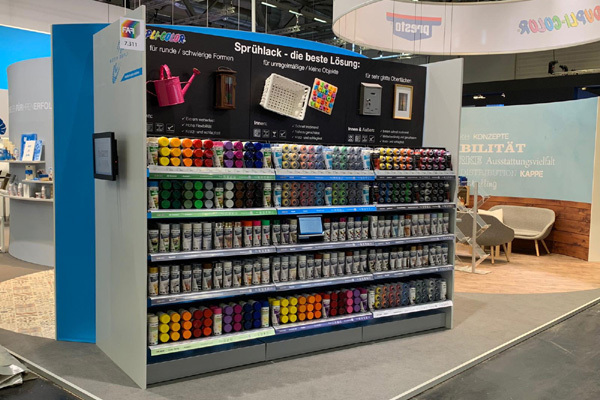 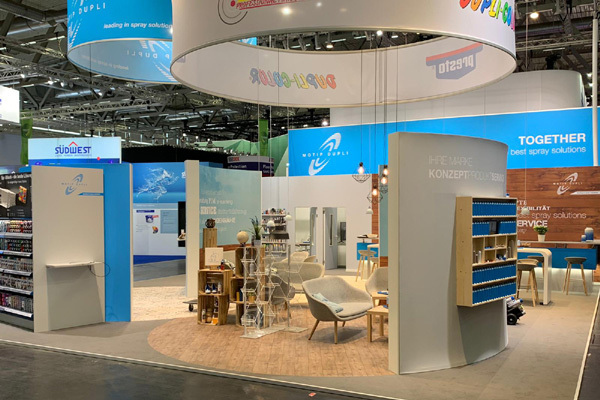 From March 20 to 23 our visitors could speak with the trade fair team on the various theme worlds around of spray paints, putties and touch-up pencils on more than 160 m². 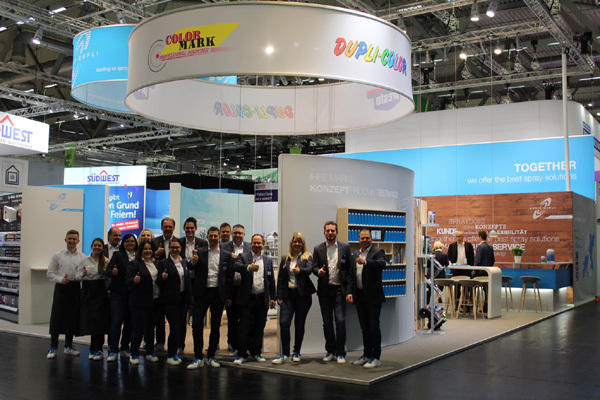 The European market leader convinced with innovative solutions and together with distributors and purchasing agents the course for a successful future were set. 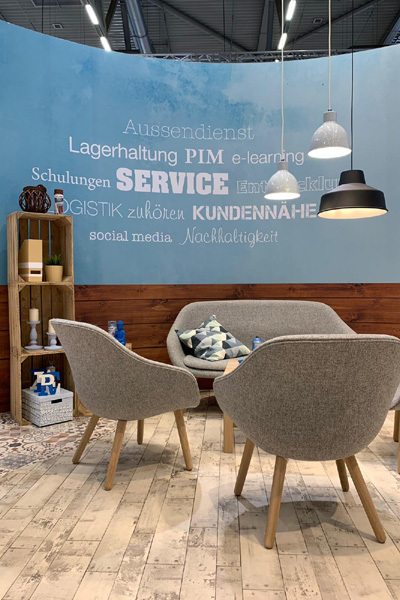 Scratches can be quickly repaired with presto light filler without affecting the weight of the board. The ideal and inexpensive way to repair high-strength and heat-resistant metal links with presto adhesive steel.